We’d all like to win the lottery (though maybe not the ‘someone’s knocking at the door, someone’s ringing the bell‘ one, as there are some scary faces amongst them!) or an online or offline scratch cards win, but there must be something even more satisfying at feeling that you’ve earned it. 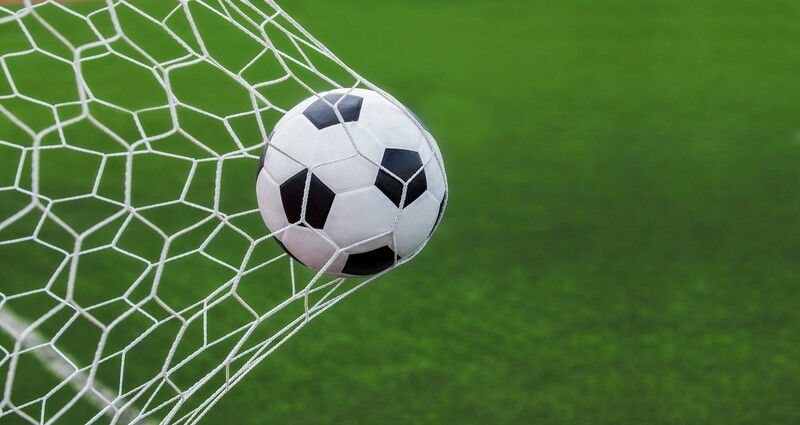 Of course there are element of luck to betting, but there can also be an aspect of skill to it, in deciding the composition of a bet and likelihood of a result. So I like to think if I ever won big with an accumulator bet, it would at least in part be down to skill! Of course though, even with bets, many or perhaps even a majority of punters ultimately take a ‘throw a dart at it’ approach and just pick a selection based on a name that they like, or a team that they or someone they know is rooting for. 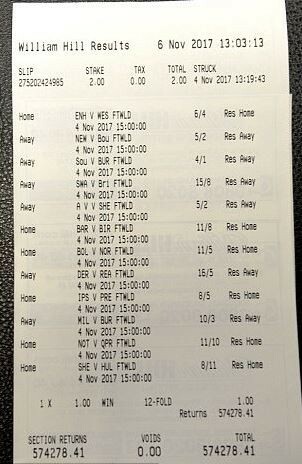 This was pretty much the case in November last year, when a 58 year old housewife placed a £1 12 football team accumulator bet on at William Hill and every single result came in. The bored housewife had got her son to read out the fixtures for the day and picked teams she liked the sound of. Nothing more complicated than that, but with such a number of consecutive wins the rewards were great.